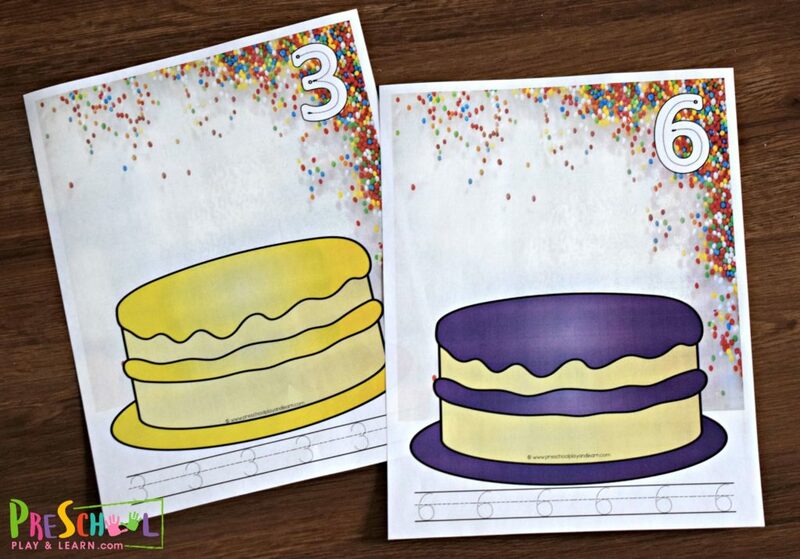 Kids will have fun practicing counting to 10 with these free printable Birthday Cake Playdough Mats. 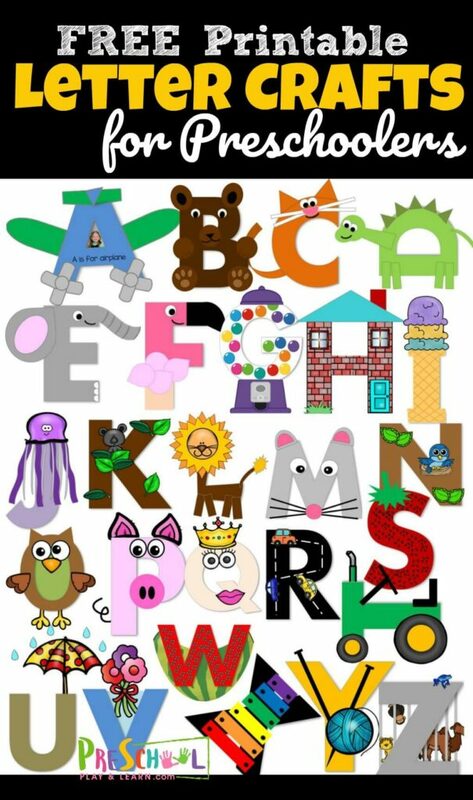 These are such fun hands on math activities for preschoolers. 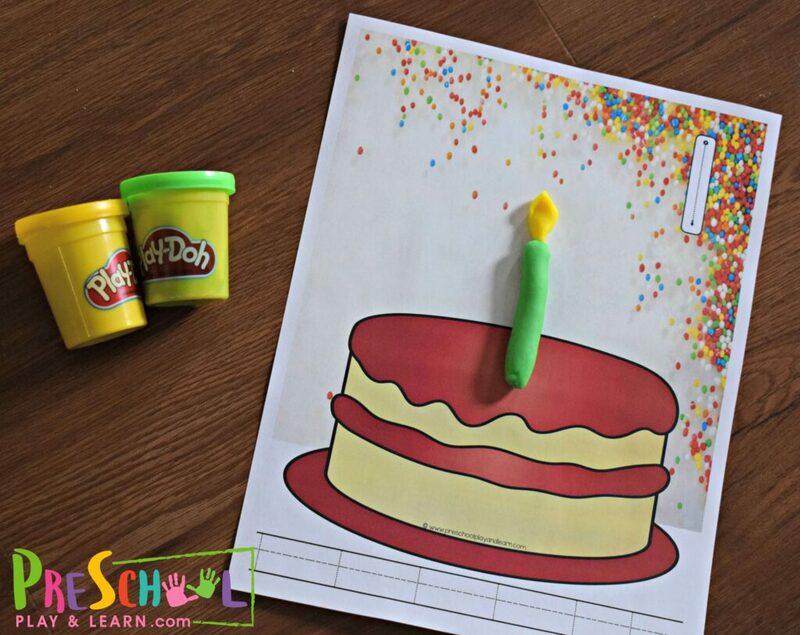 These LOW PREP count to 10 playdough mats are a great way to help toddler, preschool, prek, and kindergarten age kids practice counting and writing numbers in a tangible way. 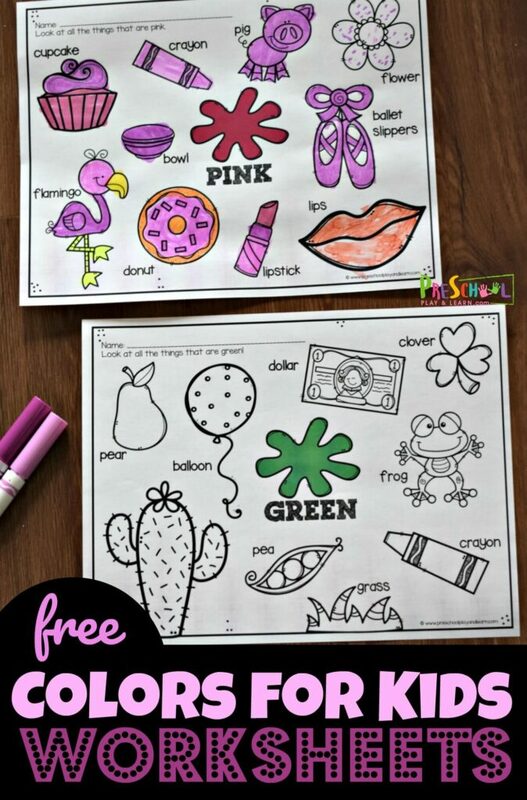 Start off by printing the 10 pages in color. There is one for numbers 1-10. Then I suggest laminating – mostly to make them reusable since they are in color. For each sheet, students will identify the number on the upper write hand corner. They can trace the number with their finger. 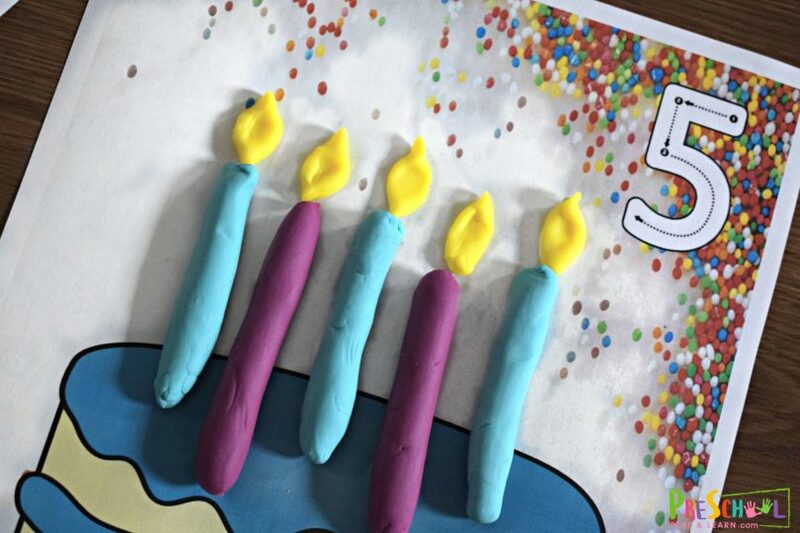 Then, they will use playdough to make the correct number of birthday candles for the cake. I suggest encouraging kids to count the candles when they are all on the cake. 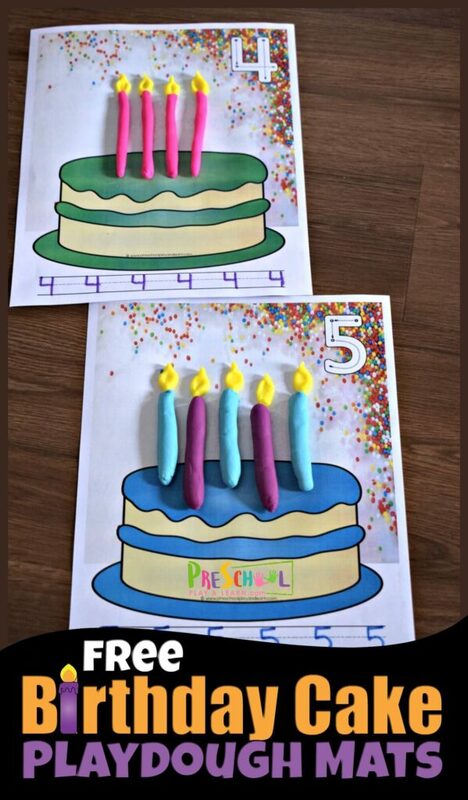 HINT: This can be done using birthday candles that students just count out, but we really enjoyed playing with playdough. Plus using playdough can help strengthen little hands so they are ready for writing. Next, kids can practice tracing numbers at the bottom of the sheet with a dry erase marker (if you laminated your math worksheets). Again, the numbers at the bottom correspond with the number of candles on the birthday cake playdough mat. This is such a fun, hands on math activity for preschoolers, toddlers, prek students, and more. 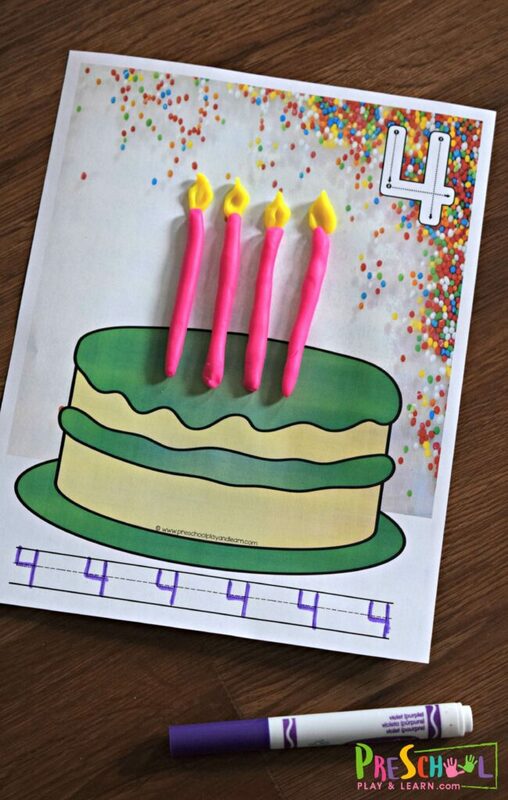 There are lots of extension possibilities with this activity such as matching colors, ordering candles by size, drawing candles, etc. 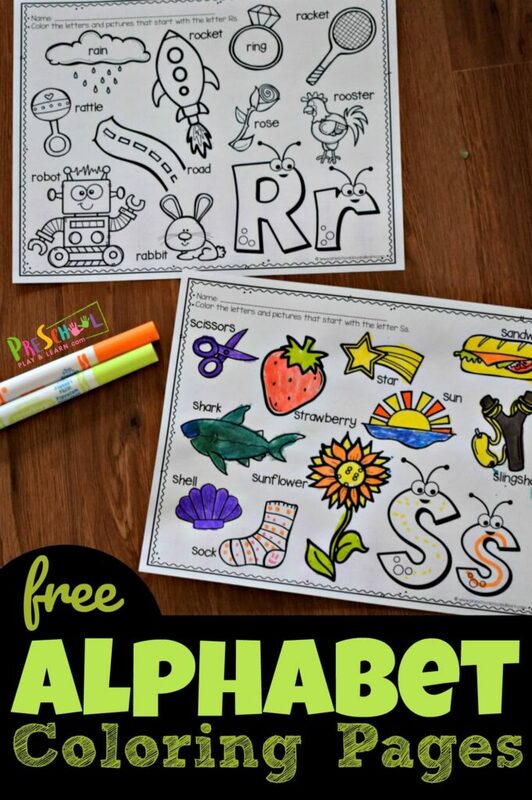 Just click on any of the images above to see some of our other fantastic and FREE printables for preschoolers!